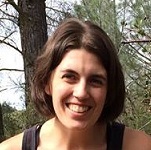 With so many national parks and scenic recreational areas in America’s Southwest, it can be hard to narrow down where to go. But if you have the chance, we think these four trails (both well-known and obscure) offer some of the best hiking in the Southwest. 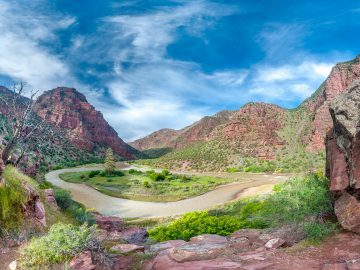 For an off-the-beaten path adventure in Dinosaur National Monument hike through Jones Creek Canyon. 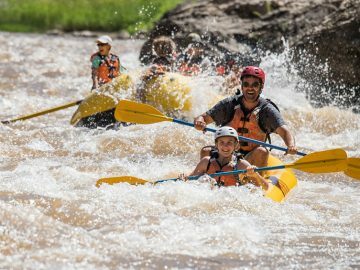 The trail follows the canyon’s scenic streambed to the Green River and offers incredible trout fishing, ancient petroglyphs and pictographs hidden among the canyon walls. Getting there: Find the trailhead at the Jones Hole National Fish Hatchery 40 miles northeast of Vernal, Utah, near the Colorado border. An iconic canyon country hiking experience, The Narrows in Zion National Park will have you scrambling over boulders, skirting along rocky ledges and negotiating your way down the Virgin River—sometimes actually swimming—below 2,000-foot rock walls that narrow to only 20 feet in some places. Plan a full-day for this challenging river hike. Getting there: Take a private shuttle to the top of the canyon at Chamberlain Ranch approximately 1.5 hours from the park. Don’t have time for the whole hike? There’s also a shorter 5-mile trip option. 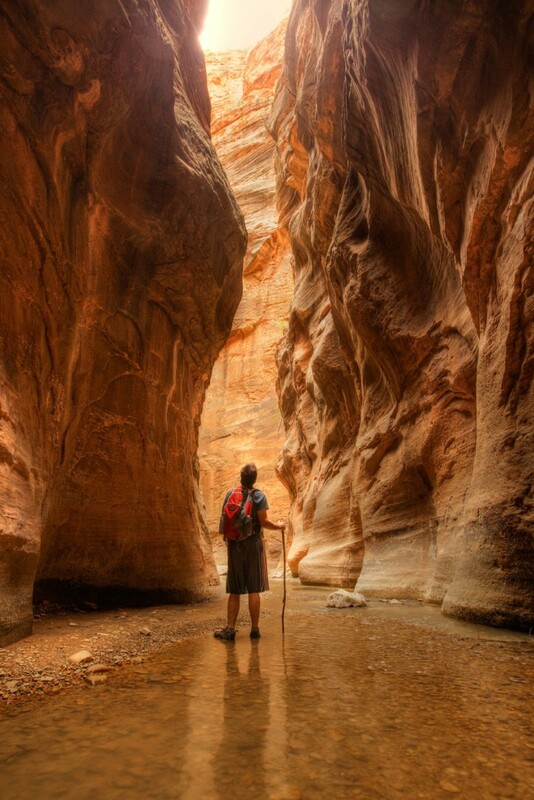 Looking for the quintessential slot canyon experience? Then crawl, climb and squeeze your way through Peek-A-Boo Canyon and Spooky Gulch on this fun loop hike in the Grand Staircase-Escalante area. 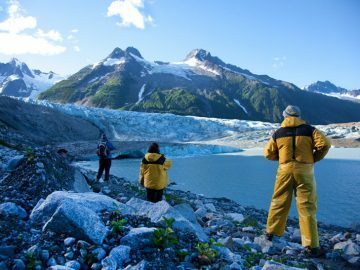 While it’s a short hike, you’re going to want to make sure your navigational skills are up to snuff as you navigate dark, narrow slots and numerous twists and chutes. Getting there: Find the trailhead on Hole-in-the-Rock Road, 26 miles south of Escalante in southern Utah. 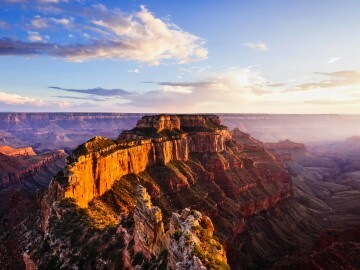 For those who want to have the ultimate Grand Canyon rim to river experience, this is your hike. 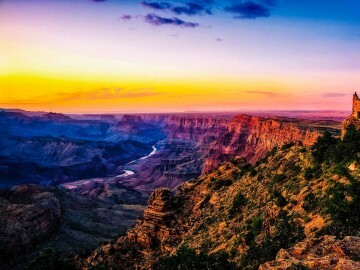 Only a crazy few choose to make this south rim adventure a day-trip. Instead, opt to spend a night (or two) at the Bright Angel Campground at the bottom of the canyon. Prefer to go with a group? 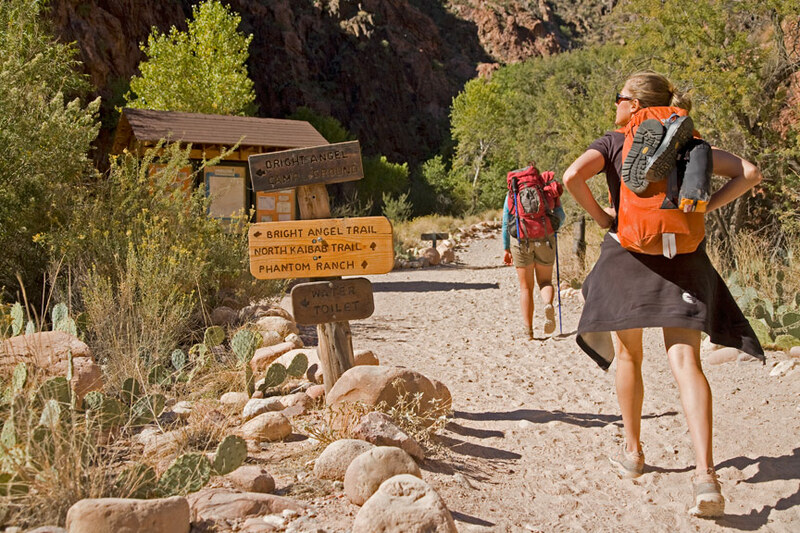 OARS is offering a new Grand Canyon Hiker option in 2014 that includes a stay at Phantom Ranch. 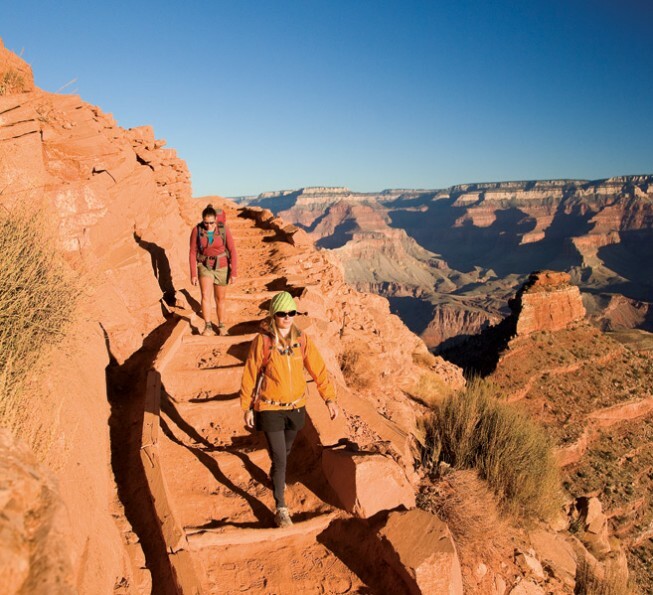 Getting there: From the Grand Canyon Visitor Center at the South Rim, hop on the park’s shuttle bus to reach the trailhead for the South Kaibab Trail (its access road is closed to private vehicles).